We all know that eye cream is a necessity to prevent fine lines and puffiness, but if you have sensitive eyes, your go-to formula may be doing more harm than good. How? If your products cause, for example, watering, redness, or itchy skin, they’re also causing inflammation, which makes your eyes puffy. Our advice? Stick to hypoallergenic formulas made for sensitive skin, and make sure you apply your cream or gel no closer than half an inch from your eye (the formula will travel as it soaks in). The under-eye area is one of if not the most sensitive areas of our skin. A lot of people skip eye creams because wrinkles and fine lines aren't a concern for them. Or they simply view it as an extra skip in their skincare routine they don't need to do. Well, at Byrdie HQ, we're all about prevention, which is why eye cream is so essential. When you're on the go and have been missing out on rest, these hardworking, gentle creams will make you look like you slept a full eight hours. Wake up with bright eyes and smooth skin. Ahead, are the nine best eye creams we stand for. 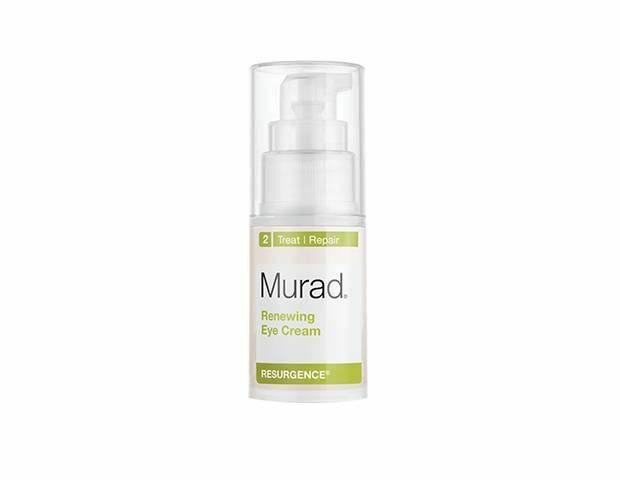 Murad’s Renewing Eye Cream is incredibly thick, locking in moisture and soothing skin, but it's also incredibly gentle. Our tip: One pump is enough for both eyes. 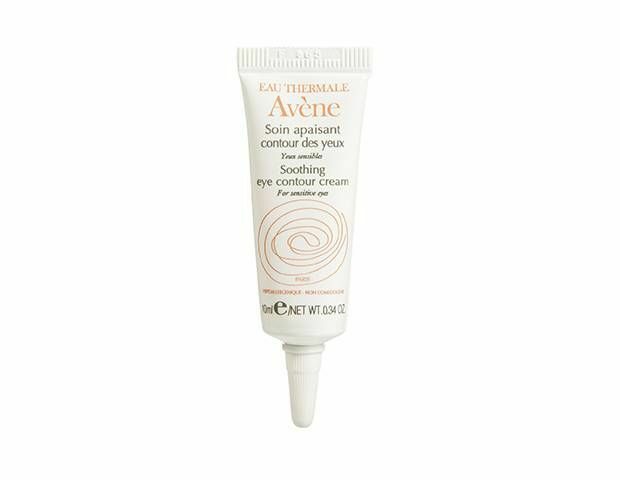 Not only is Avène's Soothing Eye Contour Cream gentle on skin, but it also helps reduce any redness or irritation you may have. A special complex helps ease puffiness and reduce redness. Feeling puffy? 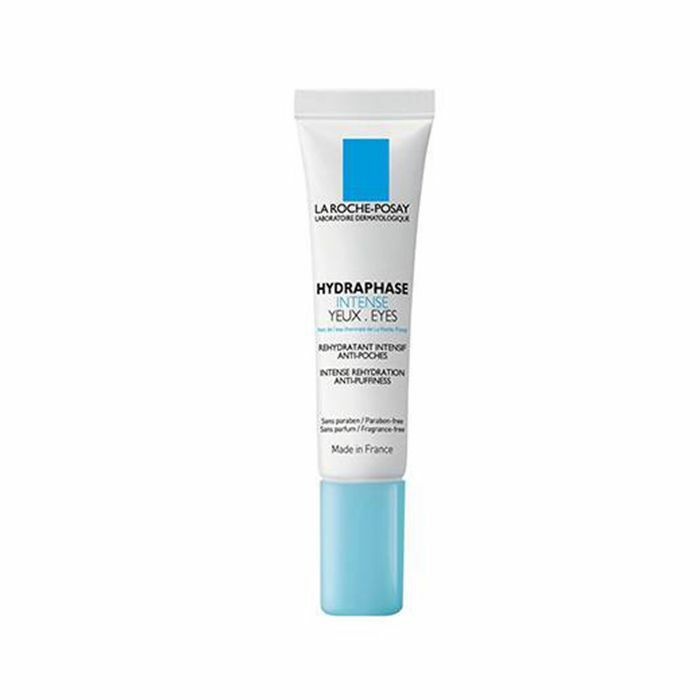 We swear by La Roche-Posay’s Hydraphase Intense Eyes. The fragrance-free gel formula soaks into skin immediately, hydrating with hyaluronic acid while caffeine de-puffs. 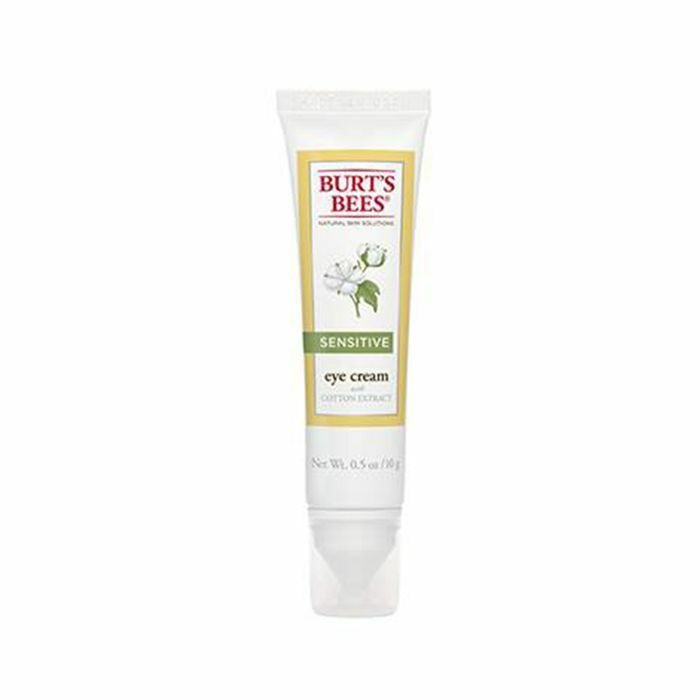 Burt's Bees' Sensitive Eye Cream is 99% natural, with gentle extracts like cotton, rice, and white génépi to de-puff and hydrate, plus aloe to sooth skin. 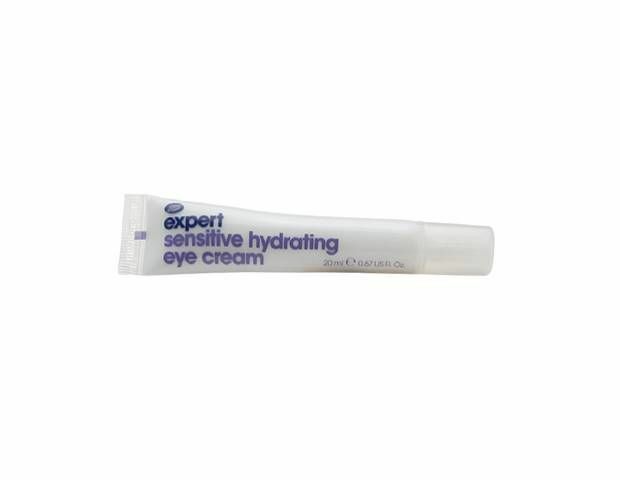 Boots' Expert Sensitive Hydrating Eye Cream is fragrance- and lanolin-free (a common irritant), and provides hydration to the delicate skin around the eyes. Looking for an anti-aging formula? 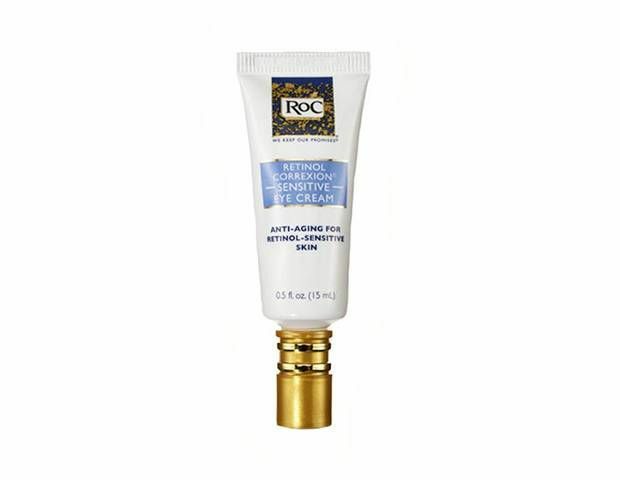 RoC's gentle Retinol Correxion Sensitive Eye Cream was formulated with a mild formulation of retinol for those people easily irritated by the powerful ingredient. 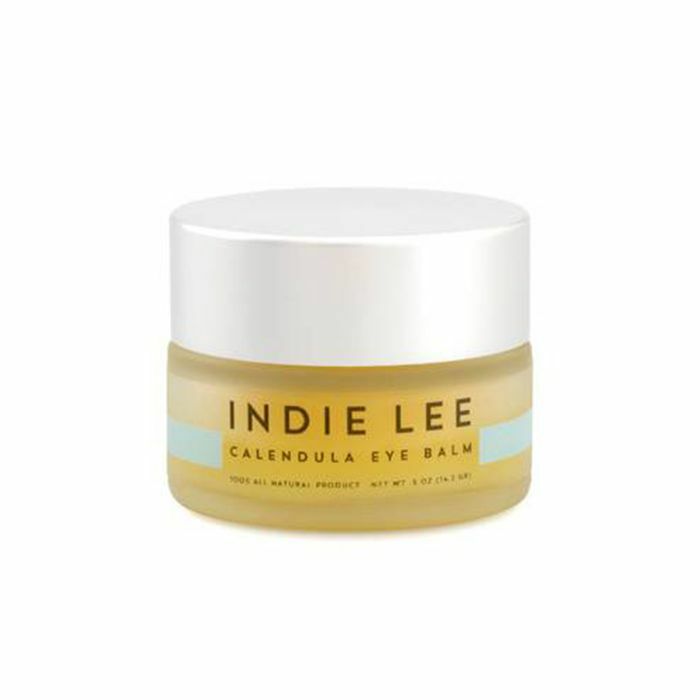 Also incredibly thick, Indie Lee's Calendula Eye Balm coats skin in a rich combination of mango seed butter, calendula oil, beeswax, and lavender oil to hydrate and diminish dark circles. Have sensitive eyes and dark circles? 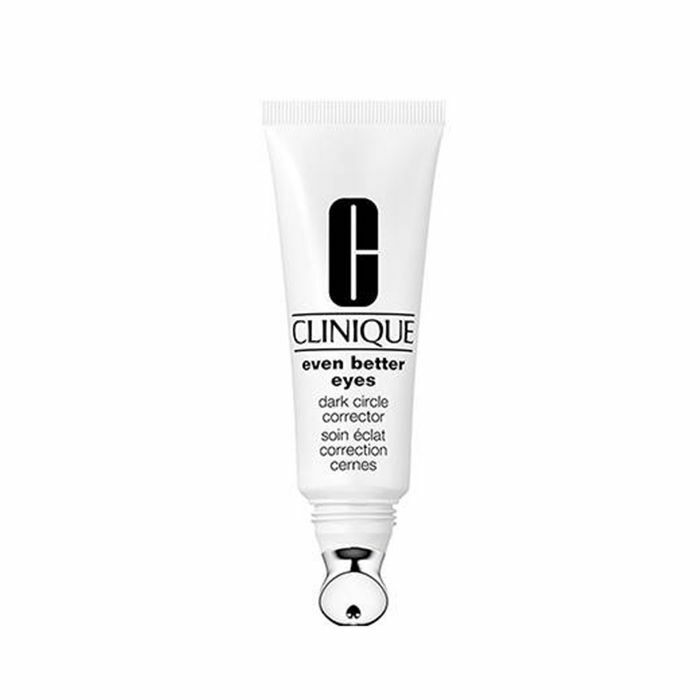 Clinique was founded on the idea that hypoallergenic, fragrance-free products are best, and its Even Better Eyes Dark Circle Corrector is no exception. The formula is ophthalmologist-tested to be gentle and reduces dark circles in 12 weeks. 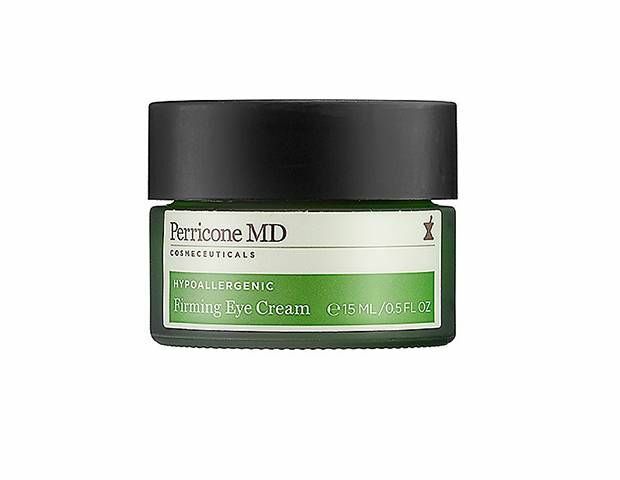 If you're more concerned with firming your eye area, try Perricone MD's Hypoallergenic Firming Eye Cream ($65). It's a cocktail of peptides specially formulated for easily irritated skin.